Another successful Open Day 18th Sept 2016 recruiting new team members, paddles up! 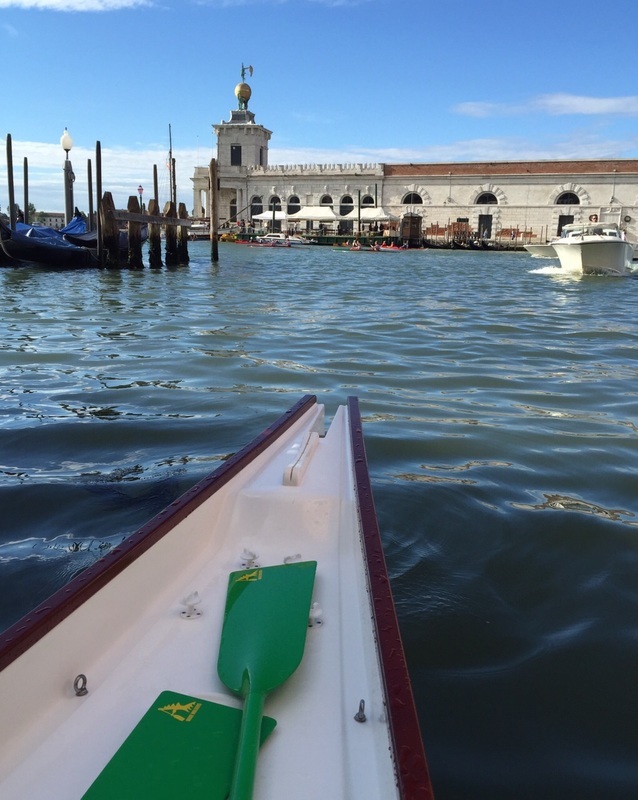 Successful completion of Vogalonga, Venice in 2014, 2015 & 2016! A successful third year completed faster than 2015! 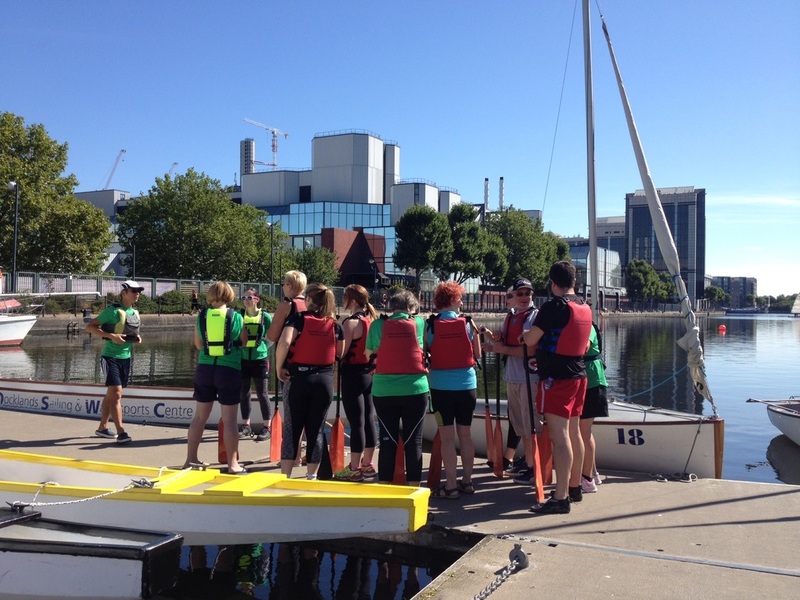 The sun shone and the waves were minimal, go team! 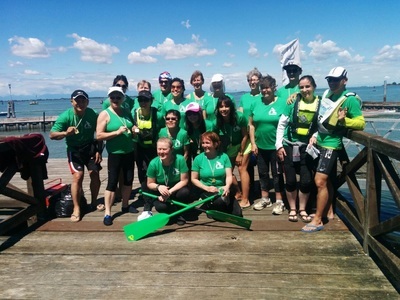 ﻿Wave Walkers were invited to join Pink Champagne for the Henley Winter Series a 7km circular race course of approximately 7km, with a turn around an island at each end of the course. 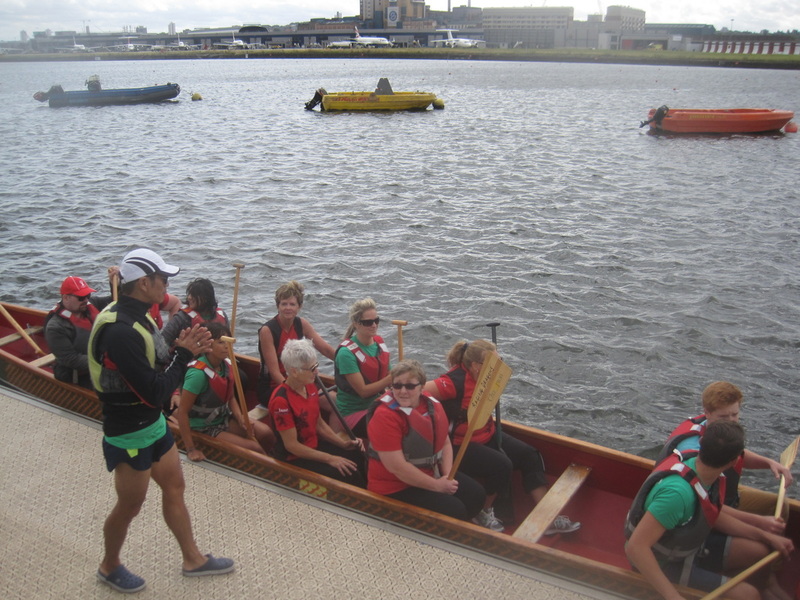 The turns and staggered start provided exciting racing for the crews!﻿ The teams thoroughly enjoyed paddling together again! A great day out. 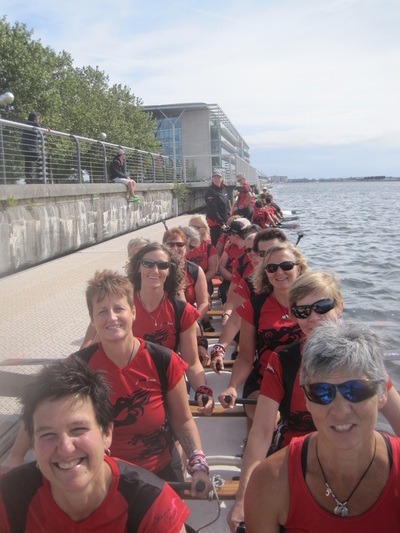 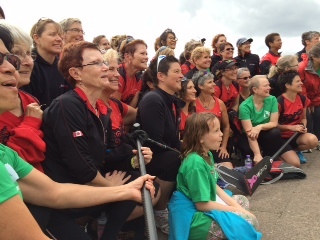 Wave Walkers open day with Rowbust from London Ontario was a resounding success﻿! 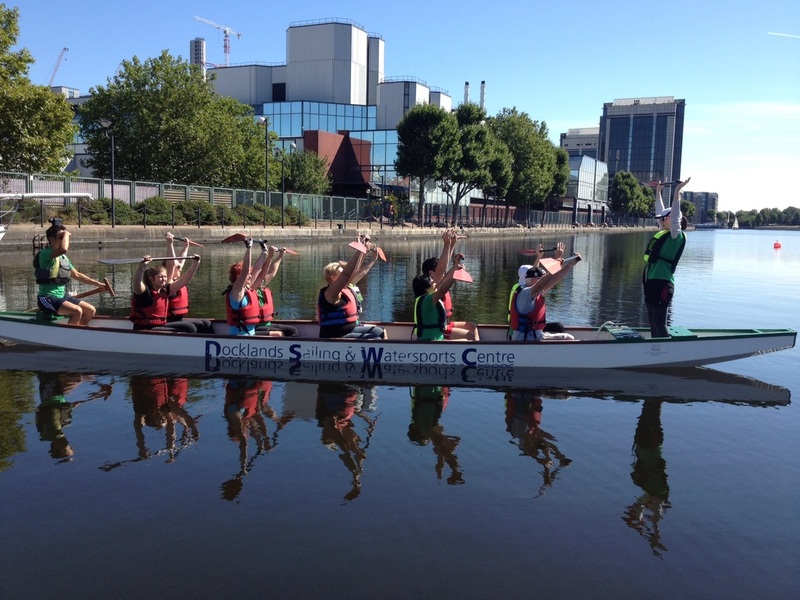 Thank you to everyone who came along, including a team from Macmillan and we are pleased to welcome new recruits to the team! We thoroughly enjoyed the training, paddling togther and the delicious food! Wave Walkers successfully completed theVogolonga, the 30k race through the historic waterways of Venice. 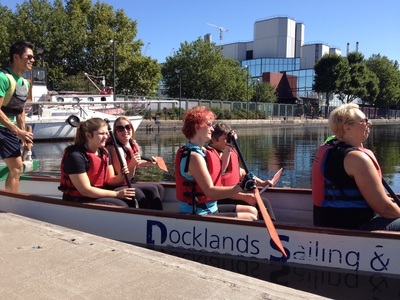 “It’s n﻿ot a typical race - in fact it started as a protest against motorised boats on the canals” explains Ciara Sutton, who has previously participated. 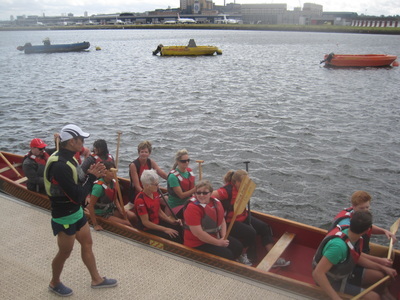 “Thousands of human powered boats take part. 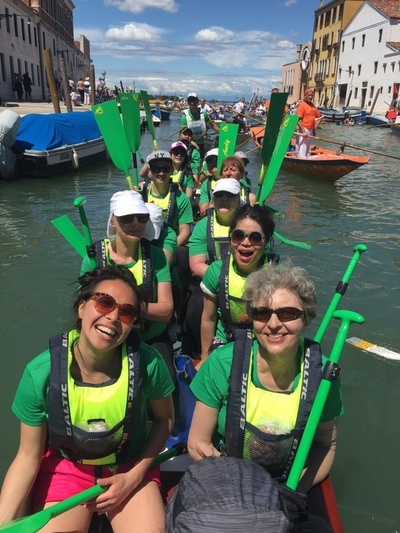 Wave Walkers were one of the boats that made their way along the Grand Canal on the 8th of June 2014”.